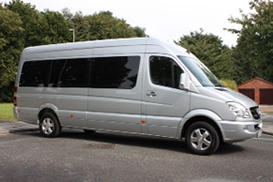 We have a fleet of vehicles that range from 4 seater's, 6 seater's, 8 seater's and 16 seater's, from saloon cars, to mini buses and people carriers. All our vehicles are checked and serviced to make sure they are capable of carrying luggage and passengers to and from their desired destinations in comfort and style. We take pride in our clean and modern vehicles which are fully air conditioned and fully valeted and cleaned thoroughly and regularly. With a modern fleet of vehicles mostly under 3 years old, our vehicles are regularly checked by fully trained mechanics who will fix any faults to ensure our reputation as safe drivers with safe vehicles can continue to shine. Our customers' needs and safety are most important to us and we can provide booster seats for children free of charge upon request. All our drivers are licensed with the local authorities and are CRB (criminal record bureau) checked for your safety and peace of mind. Our drivers are very committed to our customers needs and will go out of their way to make sure everything is to your requirements. As a result, the main percent of business we get is from repeat customers and recommendations. 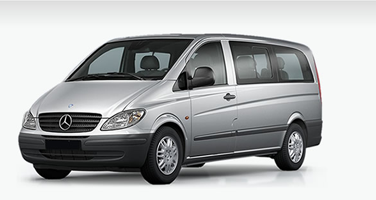 Based in Liverpool and licensed as private hire operators, we welcome the opportunity to deliver new and existing customers the best possible services at the best possible price, to ensure a journey that is as stress free as is possible. We do not believe in taking risks when it comes to health and safety checks, so we make sure we have regular contact with Liverpool City Council to make sure we are up to date with any changes regarding the health and/or safety of our vehicles, drivers and clients alike. All airport transfer companies should be registered with their local authority and many are not which is why it is a much safer and cheaper option to use a registered company such as ourselves to avoid any issues such as being over charged.